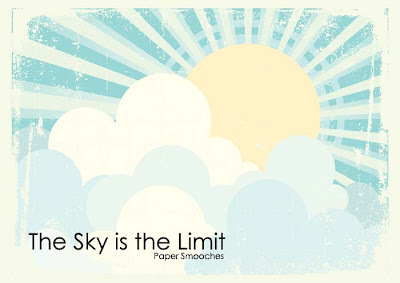 The theme for the Paper Smooches Challenge is The Sky is the Limit as part of their trend watch week. 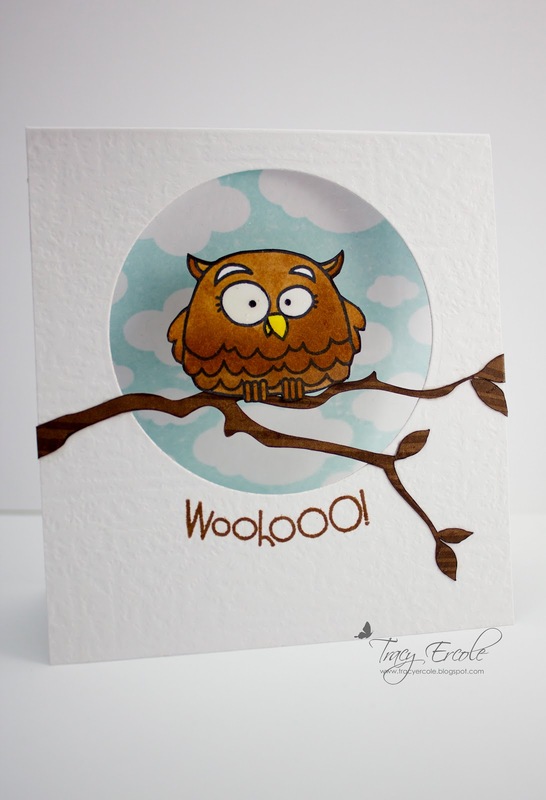 I used the cute owl from one of my favourite sets, Chubby Chums. I put him on a branch on a circle of acetate, and stamped the sky on the inside of the card for something different. I am also going to put this in the CAS-ual Fridays Challenge, which is Feathered Friends. This card is so super cute!!! A winner for sure!!! I love your owl . It's so funny and cute at the same time. Your card is absolutely gorgeous! Sooo cute! Love the fun and clever design :) Thanks for playing with us at CAS-ual Fridays! I'm smelling a winner here! So, so darling!! On my gosh, this is so cute! You've done an amazing job. Love the window! Thanks for playing along with the Smooches Challenge. Great window card! Love the branch! So glad you joined in the PS Sparks fun! 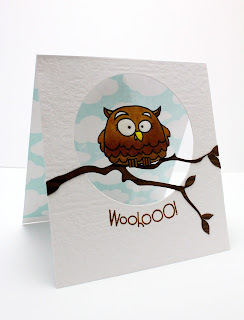 SWEET window card with the owl!! Just adorable! So glad that you join the fun with us at CAS-ual Fridays! The acetate window is just brilliant, Tracy! 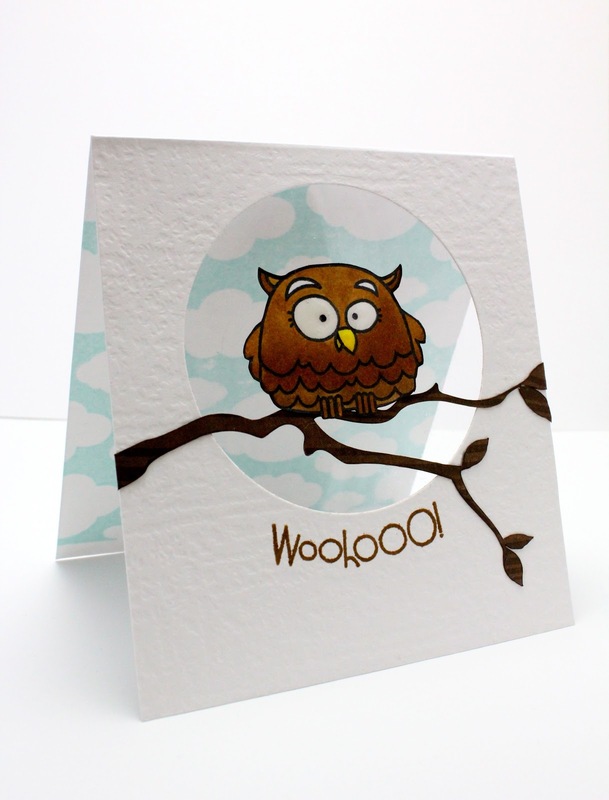 I love how the branch extends across the whole card front and how you curved the sentiment around the window. Super cute! Thanks for joining us this week at CAS-ual Fridays! Tracy - I love this cute lil birdie! He looks great perched across the window with the clouds in the background. Thanks so much for playing along with us at CAS-ual Fridays!